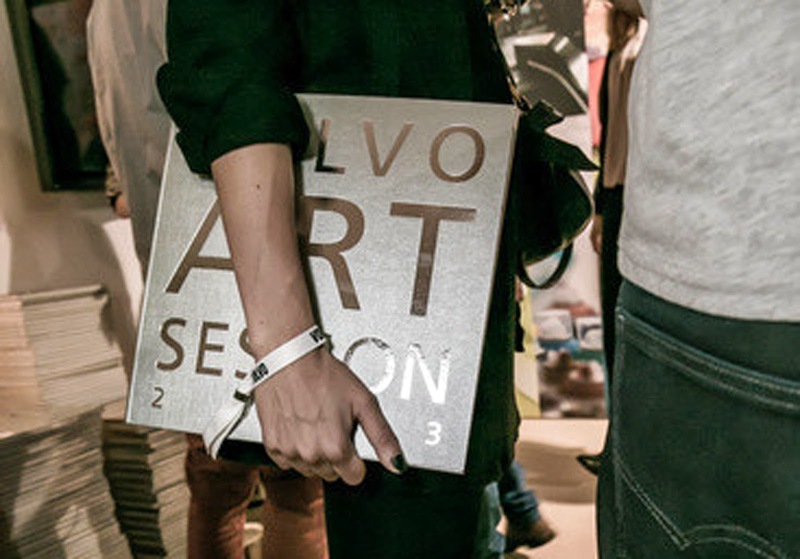 Že majú vo Volvo Švajčiarsko zmysel pre umenie som sa presvedčila minulú stredu, kedy sa konal krst knihy - Volvo Art Session 2013, za účasti umelcov, ktorí sa podielali na príprave knihy, hostí z automobilového priemyslu a švajčiarskej smotánky (a mňa). Naozaj unikátna cesta ako spojiť modernú technológiu s umením zároveň. Limitovaná edícia tejto knihy obsahuje len 300 výtlačkov a každý chcel autogram. That Volvo Switzerland has a sense of art, I had the lucky chance to be convinced of last Wednesday, when they had their book launch - Volvo Art Session 2013. At the event present were the artists, who contributed to the unique and stylish art-book as well as guests from the automotive industry and the Swiss elite (and me). It was a never before experienced way of introducing Volvo´s modern technology of its cars and at the same time building a connection to corresponding modern art. The limited edition of the book consists of only 300 copies and everyone was keen to get theirs signed. Nemôžem nespomenúť známeho švajčiarskeho DJ Daniho Königa a švédske duo Iconu Pop, ktorí hráli celý večer za gramcami a postarali sa o skvelú atmosféru. The great impressive musical atmosphere were perfectly taken care of by the famous Swiss DJ Dani König and the Swedish duo Icona Pop, who played all evening, matching the purpose of the event outstandingly. Najlepší event vôbec? Určite. Bavila som sa a osobne poznala veľa zaujímavých ľudí zo spoločnosti Volvo švajčiarsko. Ak budete mať príležitosť, musíte vyskúšať jazdu Volvom, ktoré má všetky predpoklady stať sa najbezpečnejším autom vôbec. Ja sa na test drive neskutočne teším. Was it one of the best event ever? Certainly. I had fun and I met many interesting people from Volvo Switzerland, friendly guests and awesome artists. If you will have the opportunity to try driving a Volvo, which has all the makings and the reputation of the safest car ever, then do it. I am incredibly looking forward to the test drive. 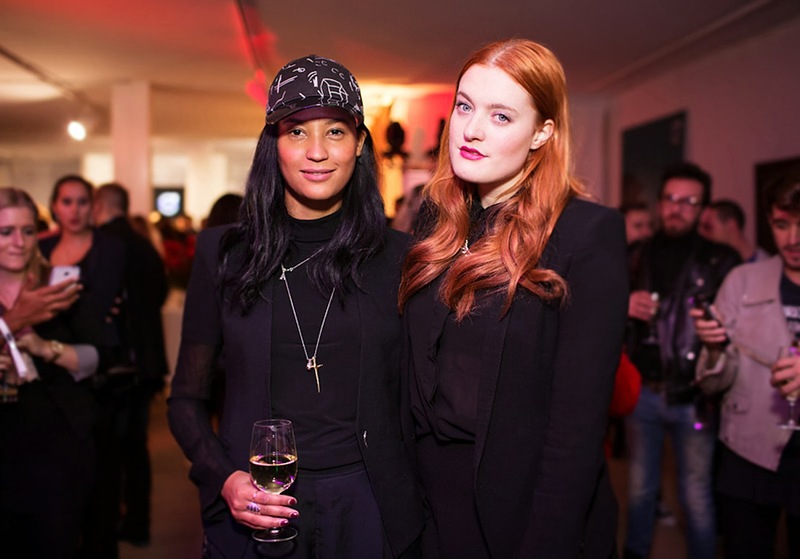 I had no idea that Icona Pop are actualy 2 girls. The were playing like gods! love the photos! 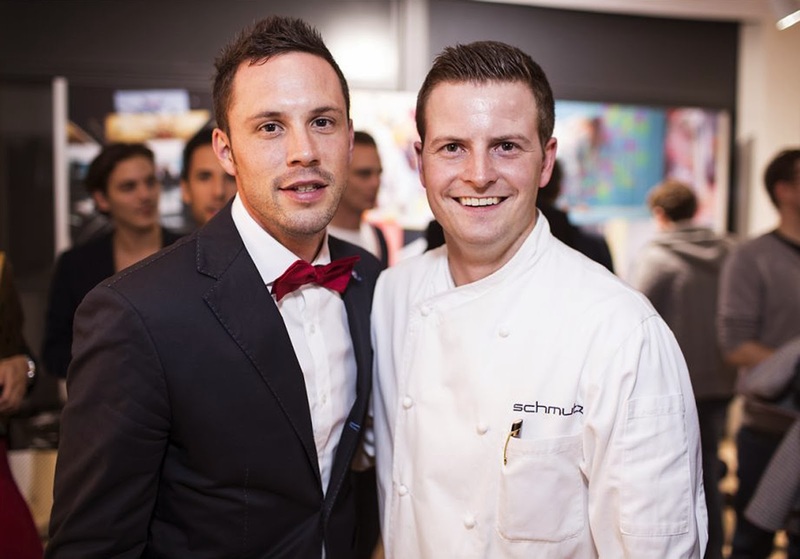 Looks like it was an awesome event! :O Icona Pop :O What an amazing experience. Cool! Great you enjoyed it! Oh wow, this is totally cool...I bet you had an amazing time at the event! Must have been a great party! New outfit post on my blog, check it out and let me know what you think, I'll be happy to read your opinion!